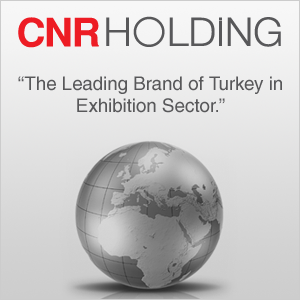 Since 1985, we have been at the forefront of the exhibition industry in Turkey. Our facilities provide a unique opportunity for both domestic and international exhibitors and visitors to meet and collaborate. We invite you to contact us. Let’s find the best way of promoting your products to help you achieve your sales objectives. 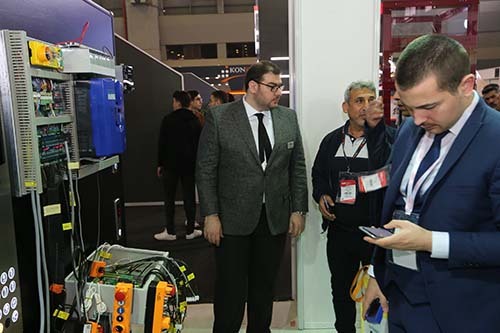 Creating innovative projects in multiple areas, CNR Ekspo Fuarcilik A.S. organizes exhibitions in the Health, Transportation and Natural Stone sectors. Istanbul Fuarcilik A.S., is the organiser of the exhibitions that create a tremendous effect both nationally and internationally in Home Textiles, Furniture, Textiles, Automotive, and Energy industries, bringing together thousands of participating companies with buyer groups of target markets. Forum Fairs & Promotions. Co.Inc. 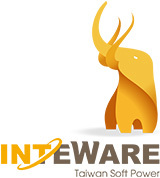 is an international exhibitions and conferences organiser based in Ankara with a branch office in İstanbul, TURKEY. Over the last 19 years, Forum Fairs & Promotions Co.Inc.has organized over 450 international exhibitions and business delagations representing every economic sector, all over the world. SINE Fuarcilik A.Ş. is the specialty trade fair organizer for various industries including Office Furniture, Retail, Logistics, and Real Estate. Sine Fuarcılık A.Ş. is one of the most important organisers of specific exhibitions which directly concern the Turkish economy. Poizitif Fuarcılık A.Ş. İs the architect of specialty trade fairs in footwear and sub-industry, leather and maritime sectors providing valuable contributions to the industries and trade volume of the country with organizations that make a tremendous impact both in the national and international arenas. CNR Uluslararası Fuarcılık A.Ş., a Pioneer in the country, organizes international fairs as well as providing rental space and services for congresses, seminars, and special events. Expo Tour A.Ş. 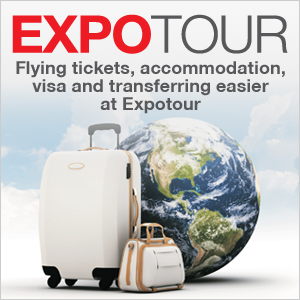 with its A Group Travel Agency License from the Ministry of Tourism, serves all the travel and accommodation needs of the exhibitors and visitors. With its team of specialists and highly creative staff, Design Studio creates modular and customized solutions for the exhibitors who prefer an all-inclusive stand package to suit their requirements. 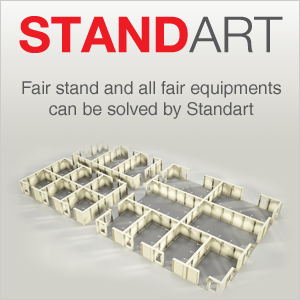 Stand Art A.Ş. provides timely, cost-effective solutions for all kinds of technical equipment needs, customized stands, additional materials, and other services for exhibitions and conferences. Forza Fairs and Organization Co. Inc. was established in 2002 to organize domestic exhibitions and festivals in Turkey. Forza Fairs has organized Souvenir Fairs and Arts and Handicrafts Fairs in Turkey since 2003. Forza Fairs is working toward becpming an estimable specialty fair organizer in Turkey, while maintaining the Souvenir and Arts Fairs in Ankara. 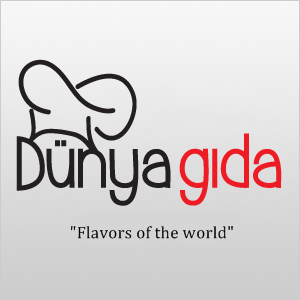 Dünya Gıda offers catering, open buffet, fast-food, bar-coffee shop and restaurant services at CNR Holding, CNR EXPO Yeşilköy.